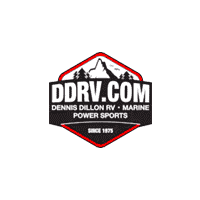 Getting RV maintenance and service can often be stressful, but we want to make the process as painless as possible at Dennis Dillon RV Marine Powersports. If you’ve got an Entegra or Winnebago hitched up to your truck or SUV, you probably know that it’s important to be mindful of how your RV feels on the roads – especially if you’re planning on a longer trip to Seattle or Salt Lake City. This is why we always offer rotating tire coupons, battery coupons, and even parts coupons to Boise, ID and Orange County, CA drivers. Your RV is your lifeline to your next camping excursion around Los Angeles, so it’s important to ensure that your RV is in top shape and ready to take on the road. 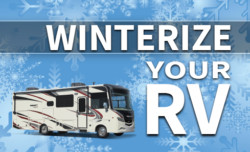 So, once you’ve browsed our RV repair coupons online, contact us today. Our experienced technicians at our state-of-the-art service department are here waiting to help! 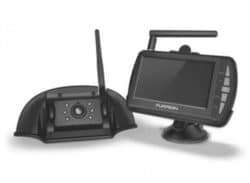 Furion wireless back up camera $499.00 installed. Includes new seals, brake inspection and adjust, lug nut torque, air tires to specs. Get high-flow fresh air ventilation and light into your RV, rain or shine.